Jaret Reddick Has A New Podcast Called ‘Jaret Goes To The Movies’! 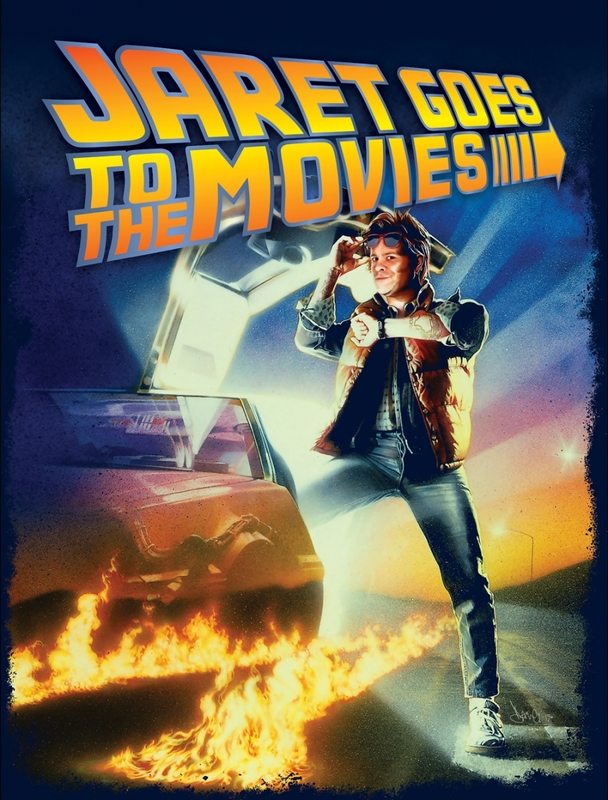 You are here : Home / News & Reviews / Jaret Reddick Has A New Podcast Called ‘Jaret Goes To The Movies’! Bowling For Soup’s Jaret Reddick has started his latest project in the form of a Podcast called ‘Jaret Goes To The Movies’! Singer, actor and voice over artist Jaret Reddick, best known for his position as frontman for the grammy nominated pop punk group Bowling For Soup, as well as being the voice of US restaurant chain Chuck E Cheese's mascot, has shared news of his latest project - Jaret Goes To The Movies! Jaret Goes To The Movies (or #JaretGoesToTheMovies for the world of social media) is a new podcast will see Jaret and his friend Rich pick a film to discuss each week. The first two episodes of Jaret Goes To The Movies are now available from the podcast's official website. Episode One features a look at Back To The Future, while Episode Two focuses on National Lampoon's Vacation. Keep up with the project via Facebook and Twitter.